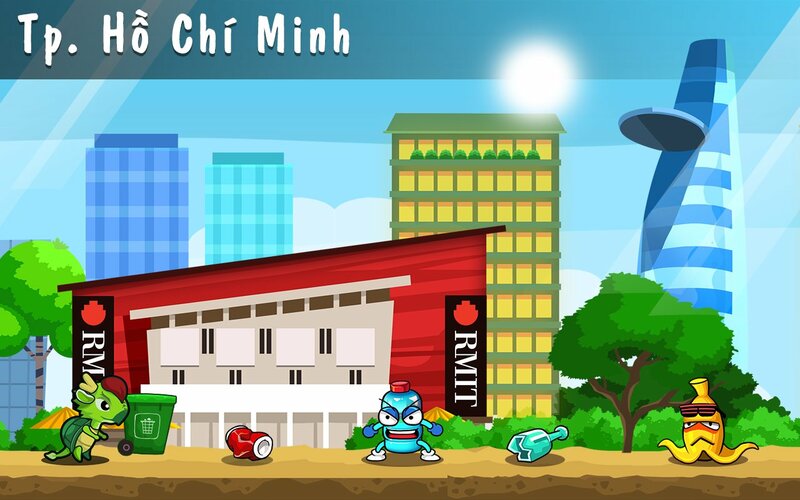 For the past few months I have been working with my colleagues at RMIT Vietnam on a research and mobile game development project. This project was also in collaboration with Việt Nam Sạch và Xanh and Topebox. 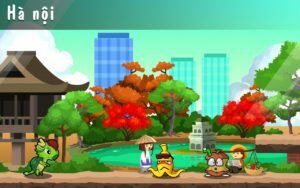 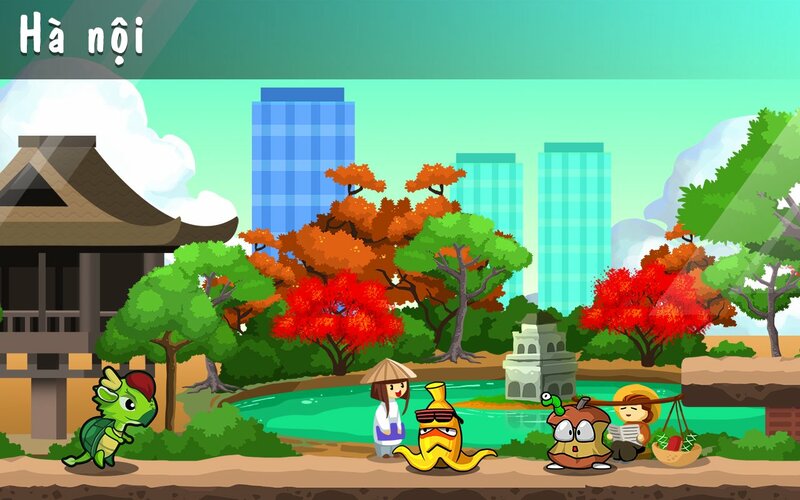 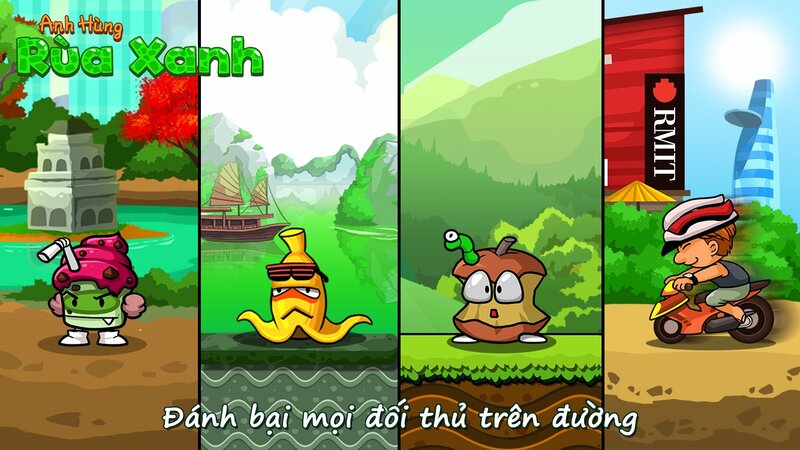 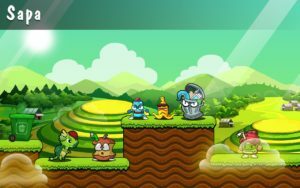 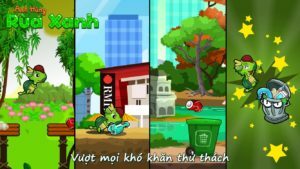 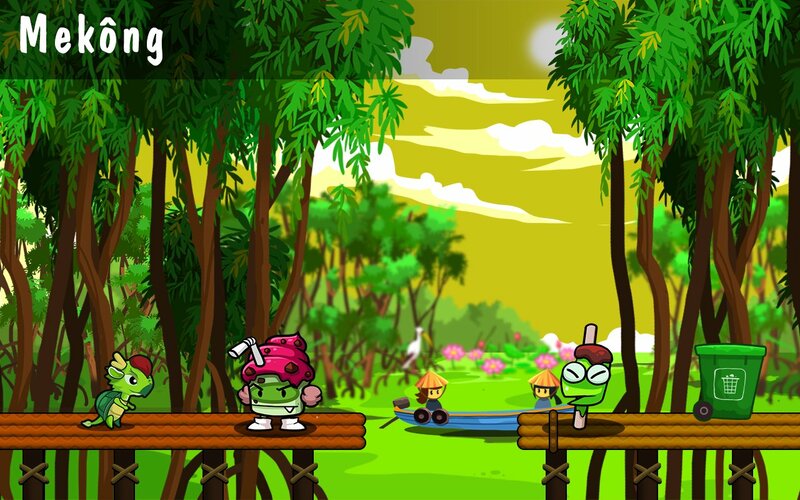 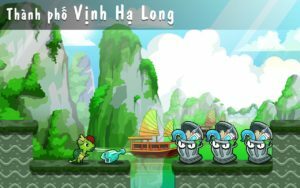 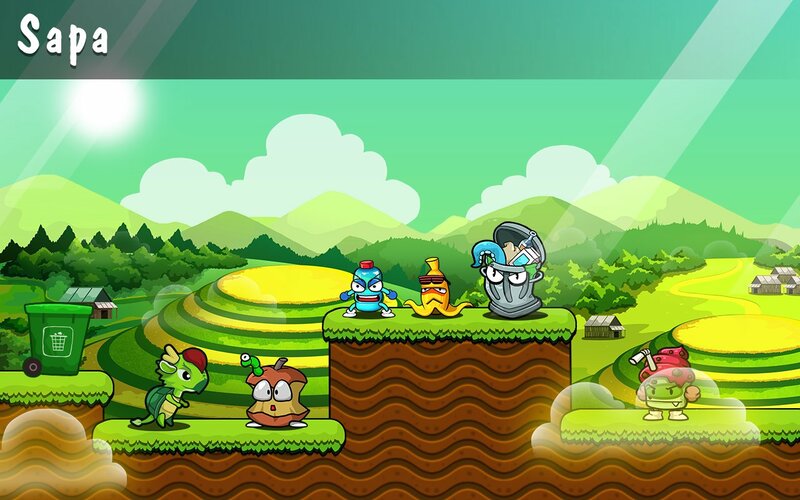 It’s a fun platform runner game called Green Turtle Hero (Anh Hùng Rùa Xanh) and it’s now available on app stores on both Apple and Android platforms! 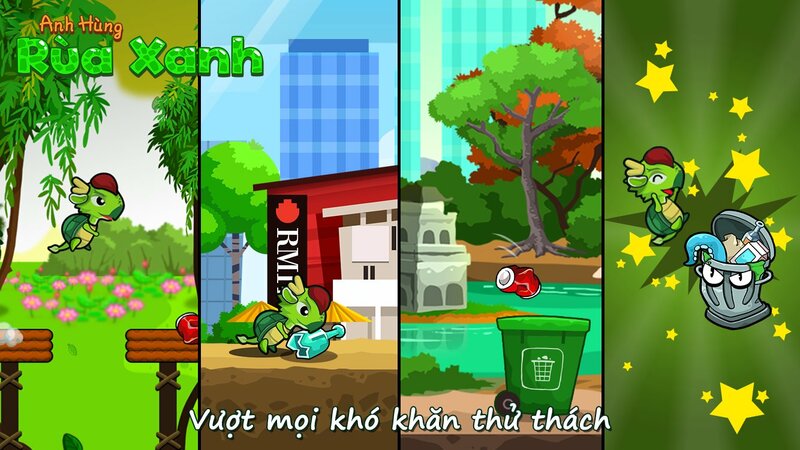 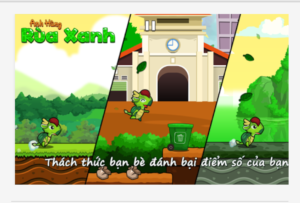 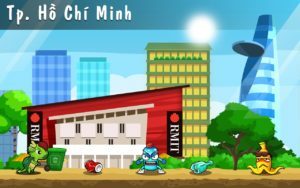 Of interest in this study is the use of games as a tool to enable positive shifts in attitudes and create awareness on specific social issues – in this case, the message of anti-littering in Vietnam. 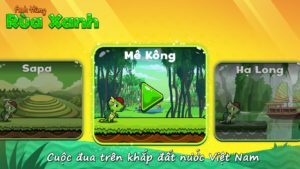 Given the rather broad base of targeted users (Vietnamese from age 8-20), interaction design is key to ensure the game controls are intuitive to use. 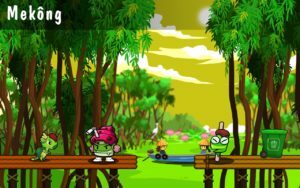 There are 3 levels of difficulty in each level, hence users are given the agency to progress to tougher levels on their own terms – when they feel they have acquired sufficient proficiency level to advance through to higher levels. 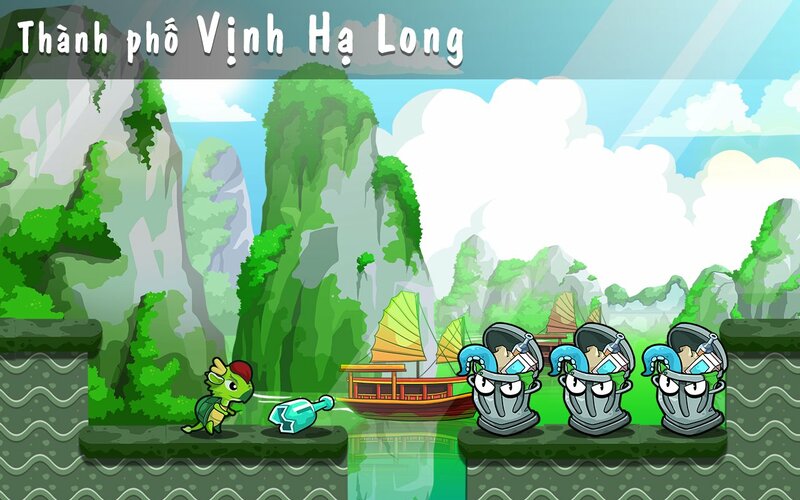 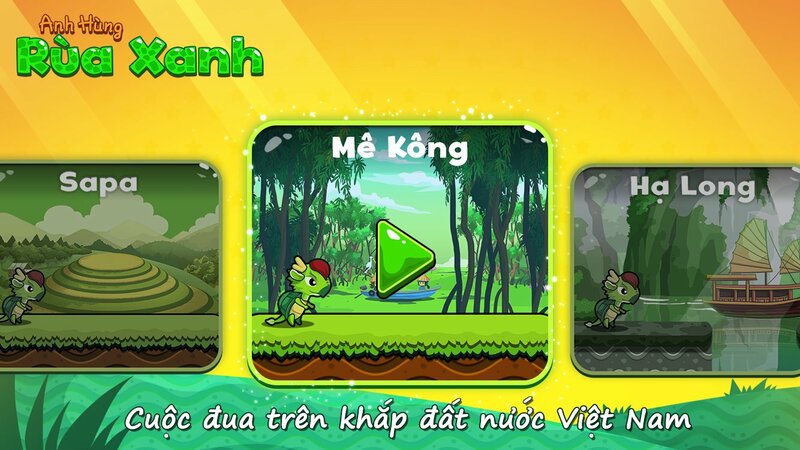 Game elements were localised to appeal to the targeted Vietnamese users – familiar beautiful scenes of Vietnam, the use of Long Quy (a half dragon/half turtle mythical creature in Vietnamese folklore) as source of inspiration for the main character, Tutu.